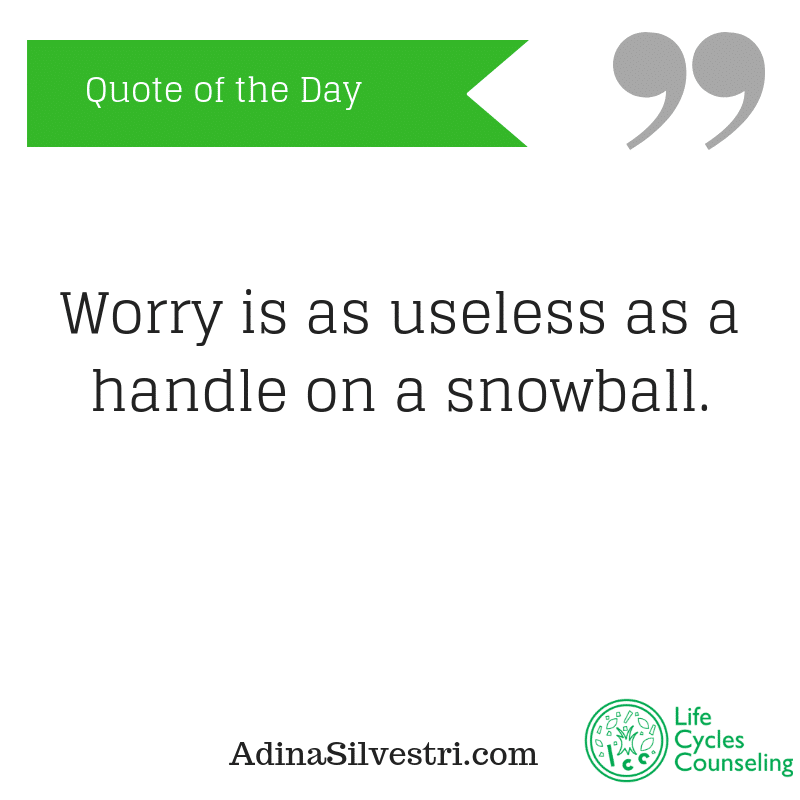 Quote of the day: Worry. 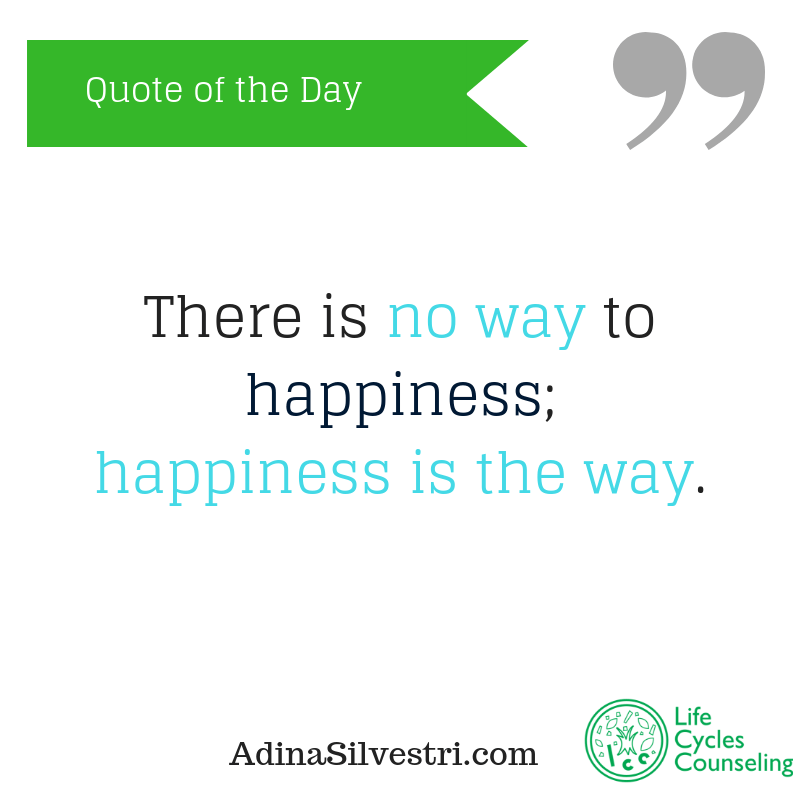 Quote of The Day: there is no way. 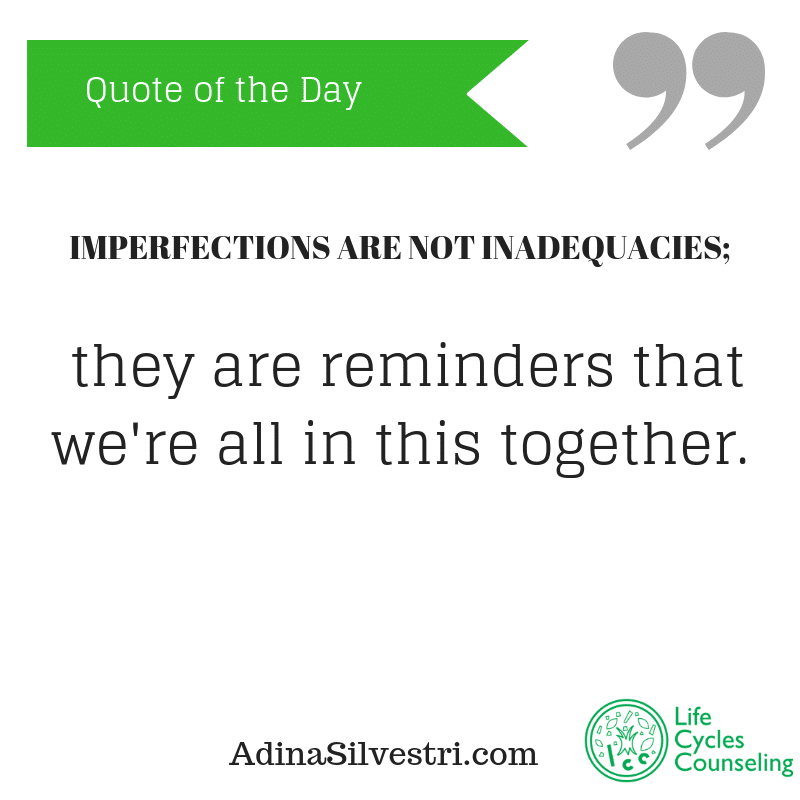 IMPERFECTIONS ARE NOT INADEQUACIES; they are reminders that we’re all in this together. 4-2-18 Quote of the day: Looking Upward. 2-7-18 Quote of the day: Courage. 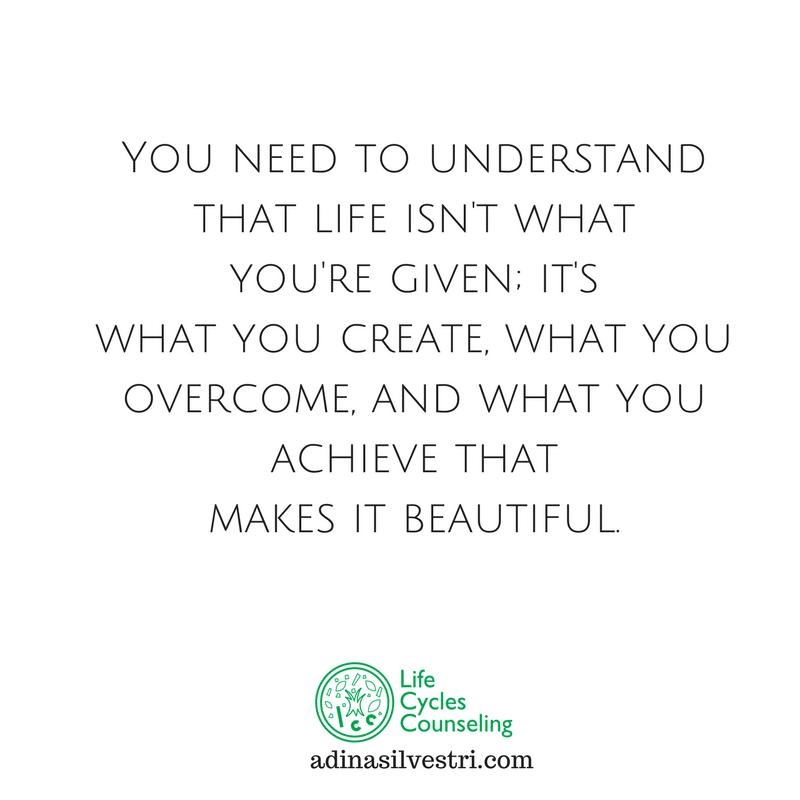 You need to understand that life isn’t what you’re given; it’s what you create, what you overcome, and what you achieve that makes it beautiful. 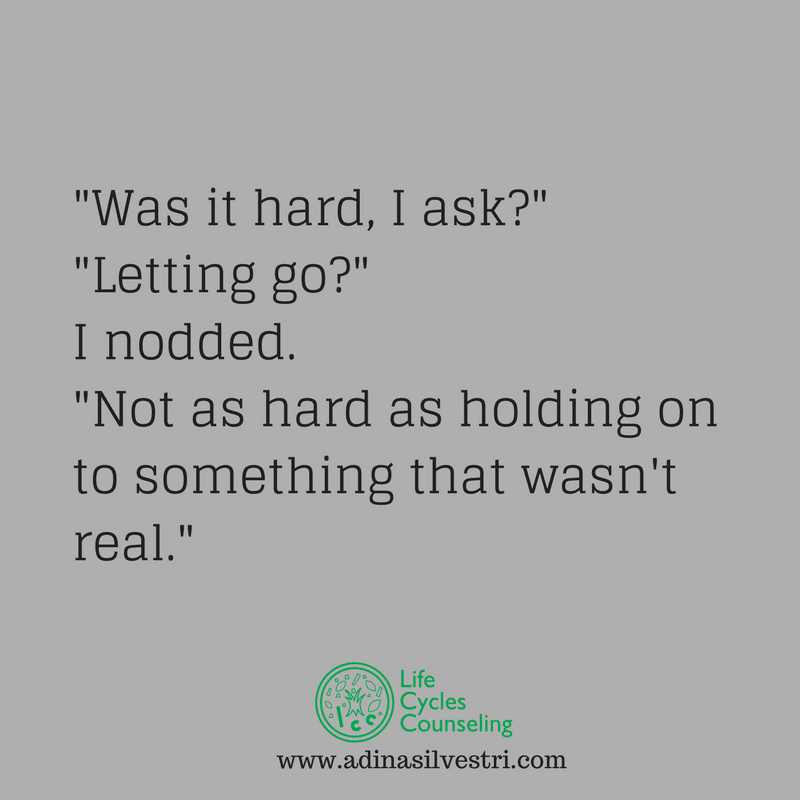 1-22-18 Quote of the day: Letting go. 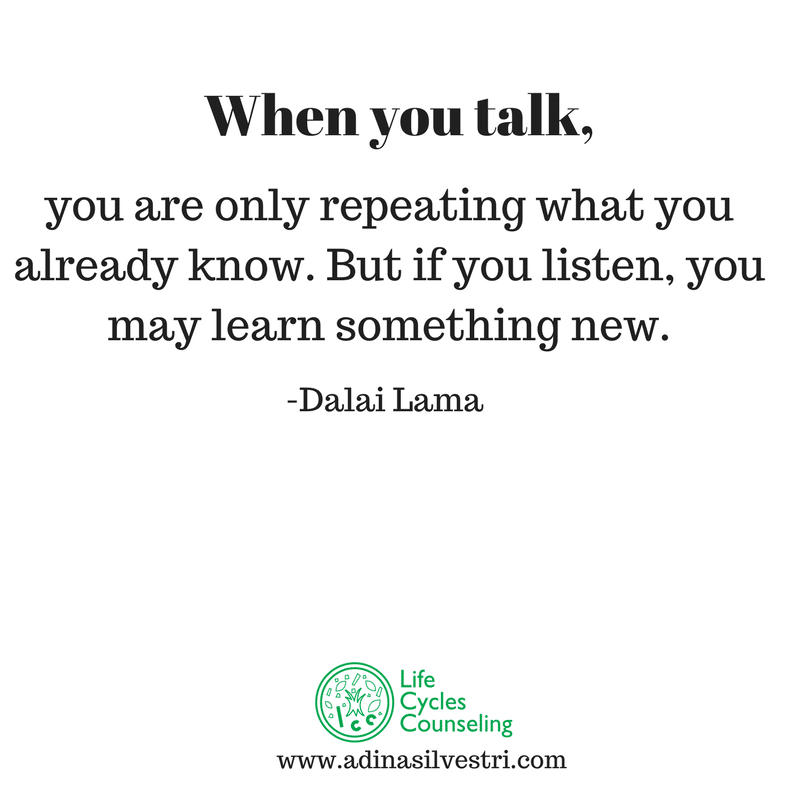 1-15-18 Quote of the day: Just listen. 1-10-18 Quote of the day: Magnificent transformations. 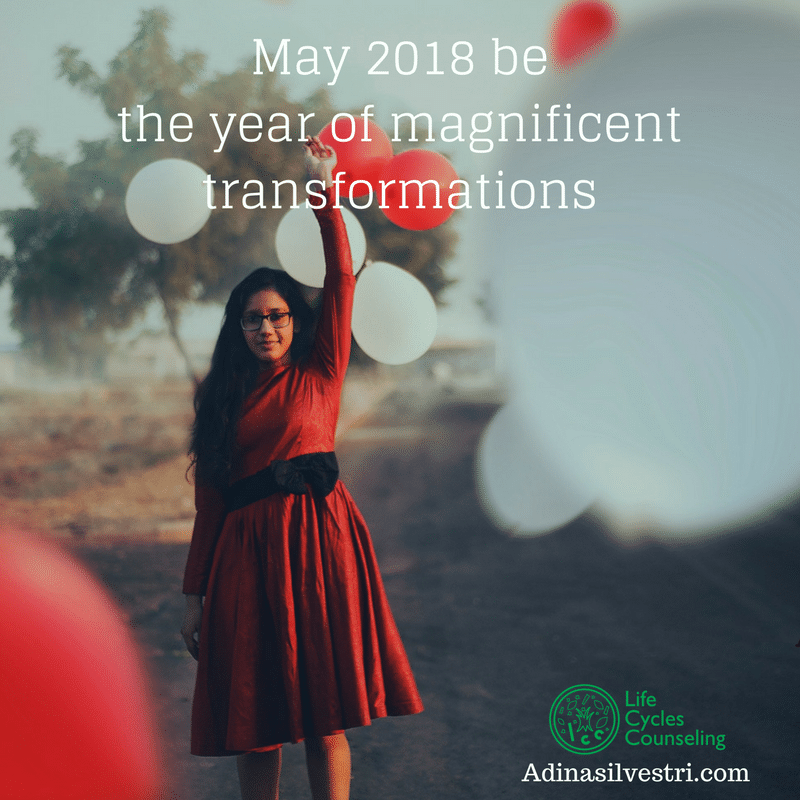 May 2018 be the year of magnificent transformations.